Stress is bad. We all know. Not only it consumes our mind, it’s also affects our body. And all this isn’t just making us unhappy and sad. It’s making us uglier, hence sadder. Yesterday we had a look to some of the consequences that stress has on your lifestyle and acknowledged the first side effect is killing our skin glow. But not for long. Monday is for sure the hardest most challenging day of the week, but is even day dedicated to sheet mask, when getting more beautiful takes less than 15 minutes. 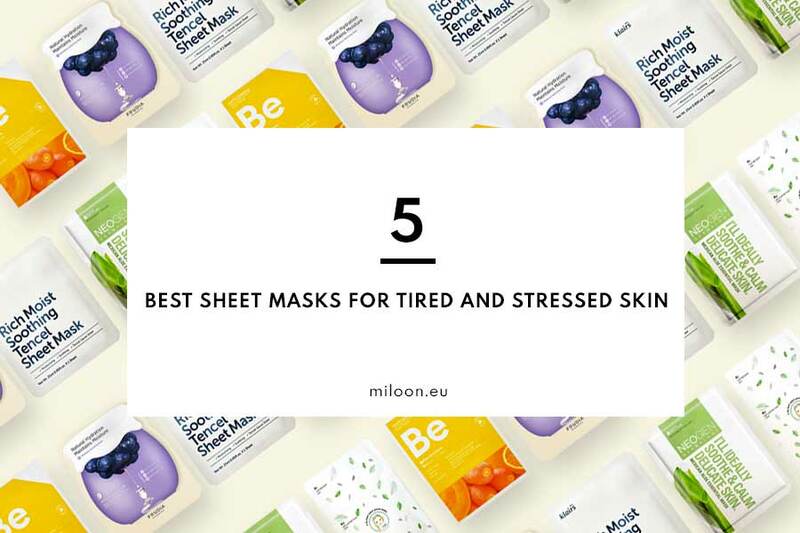 That’s why we selected 5 masks to unstressed your skin. It’s payback time, sweetie. Rise and shine. 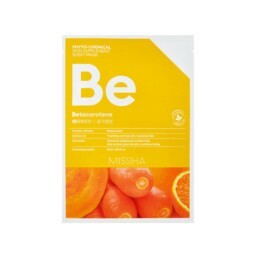 Phyochemical ingredients with an antioxidant action employ beta-carotene obtained from carrots, pumpkins and oranges to nourish the skin and restores its glow. 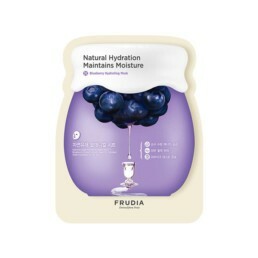 A rehydrating, nutrient blueberry-powered mask obtained from the crystal clear island of Jeju employing antioxidants and anthocyanins to prevent the action of free radicals, revitalize and provide the optimal level of hydration. KLAIRS RICH MOIST SOOTHING TENCEL SHEET MASK. redness while moisturizing and regenerate the skin. The mask is made of double-layered Tencel for an enhanced adherence. NEOGEN MEXICAN ALOE ESSENTIAL MASK. A soothing and moisturizing mask made of corn fiber, enriched with aloe vera and yarrow extract, this mask cleans, moisturizes, supports the treatment of inflammation of the skin, protecting and nourishing to deliver.a stunning radiant appearance. A. 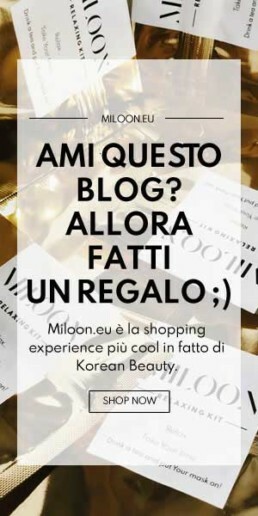 BY BOM ULTRA COOL LEAF MASK. 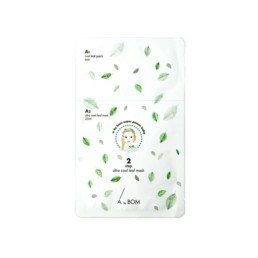 A two-step treatment made by a mask and leaf-patches that nourishes the skin and ensures the hydration with the cooling, relieving and moisturizing effects.The cool leaf patch takes intensive care of the relieving effect with lemon balm, mint leaf, apple-mint extracts and firming and lifting effect with wrinkling controlling ingredients. The Ultra cool ultra adheres Lyocell leaf mask features Hydrating and cooling with extracts including lime, basil, cactus, lemon balm.